After three years of public service, it is with great excitement that I run for President of Bowdoin Student Government. In this position, I will strive to bridge the divides of this campus by working with students to help other students. I want to create spaces where we can hangout and stop doing work. I would partner with Student Activities to host another Food Truck Night, and I would renovate the Game Room in Smith Union. I would also like to better promote the services that BSG already provides, like subsidized movie tickets and free bowling on Thursday nights. Another goal of mine is to reduce stress on campus. I would facilitate more preventive programming with Counseling and establish liaison positions between different students groups. I would also engage upper-class students in pre-major advising, revive Bowdoin Course Reviews and provide free planners for students at the start of the year. When BSG has exhausted its own efforts, I will work with the administration to affect change on campus. But mostly, I want to forget about the administrators and focus on the students. We have our own problems, but we can work together to solve them. In my position on BSG as Chair of Facilities and Sustainability, I have worked under this model. During the fall, I organized a town hall in response to bias incidents where students sat alongside administrators to build a more inclusive community. Throughout the year, I have also chaired the Dining Advisory Committee, and we have suggested small changes, like separating sliced fruits in Thorne, that are being implemented. Just next week, we will be placing benches in the Coles Tower Lobby! There is work to be done on this campus, but we have made great strides already. I hope you will join me! Hi friends! Over my years at Bowdoin, I’ve actively worked to make our campus better for all students. My past three years here have been an incredible experience, and I’ve grown so much from the kindness and generosity of our community. I hope to be given the privilege of serving as the next BSG President. I have tried to use my time here to make Bowdoin a more inclusive, open and understanding place. Sitting on the BSG assembly for two years, serving as Reed House Programming Chair, being a board member for the International Student Association (ISA), helping found South Asian Students Association (SASA) and being the current 2020 Class Council Programming Director have all given me the experience to continue to make this campus a better place. Making syllabi available during course registration. Cutting the BSG budget, making money available to student-led clubs through the Student Activities Funding Committee (SAFC). Revising the Exploring Social Differences (ESD) requirement so it is more reflective of contemporary power structures. Bridging the athlete/non-athlete divide by hosting conversations between teams, College Houses, clubs and BSG. Working with deans and the Counseling Center to expand mental health services. Working with Bowdoin Security, the Office of Residential Life and Brunswick Police Department to remedy Bowdoin-Brunswick relations. I’m running for president because I’m uniquely positioned to tackle the issues and projects I’ve made part of my platform. I’ve based my platform on the important work I’ve already started in the first three measures and other issues that can be tangibly dealt with to improve the Bowdoin experience. I’m so thankful for everything that Bowdoin and the community here has given me, and I hope I can help leave this place a better one than it was when I first entered. Check my Facebook event for a full description of my platform! Hi everyone! My name is Salim, and I am thrilled to announce my campaign for BSG President! I am passionate about serving our community and want to work with you to address the important challenges our campus faces. I have previously served as the Chair of Student Affairs on the executive committee, and as the Vice President to the Class of 2020. Outside of BSG, I have been a member of the Office of Residential Life (ResLife) since sophomore year and will be the RA of 52 Harpswell this upcoming fall. My experiences in BSG and Res Life have illuminated to me how important inclusivity is in our daily lives. I want all students to feel like they can claim Bowdoin and that they have a voice in shaping our campus. As BSG President, I will work collaboratively with students and campus partners to address a range of campus issues. Specifically, I will commit to protecting and embracing student activism on campus, increasing and strengthening student access to counseling and mental health services and promoting intersectional dialogue on campus. I can’t do this alone; I will need your voices, your perspectives and your ideas to transform Bowdoin into an inclusive, equitable campus for all students. Hi! I’m Aneka Kazlyna, and I’m a rising senior. At Bowdoin, I have held a wide range of leadership roles: the founder of an NGO on women’s education and domestic violence, Multicultural Center Director, Student Interviewee for New Faculty, Student Representative to the Middle Eastern North Africa and Arabic Committee, Fellowship and First-Gen Student Mentor, Student Activities Fellow, Muslim Student Alliance Events Chair, Anokha President and BSG Multicultural Rep. I want actions and not simply words from BSG. I want to remind our community of the role of BSG and remind BSG of the responsibility it has to our community. This place is yours. My goals are to make Bowdoin a place for all of us and to give you complete transparency. Wellness Vending Machine: 24/7 accessibility to low-cost contraception and health products. 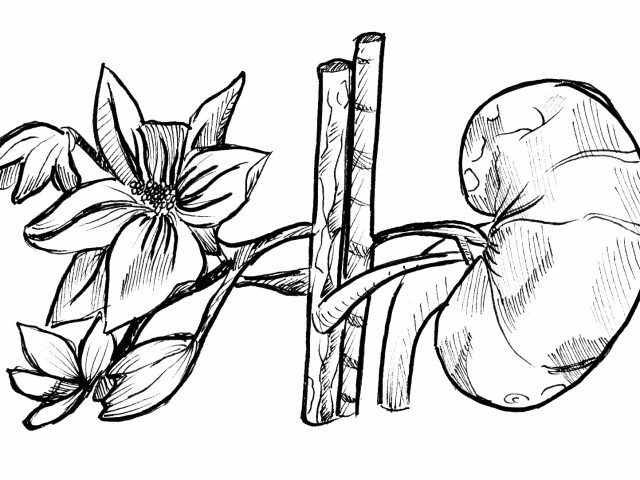 Peer-Nightline: an anonymous mental health hotline to help with academic and non-academic stress. Work on extending Bowdoin Counseling Service’s weekday evening hours and adding weekend hours. Extended weekday hours would let Counseling Service offer more appointment times and hire more counseling staff year-round. Ensure complete transparency and accountability from BSG via video highlights of each week’s meeting and develop a system to gather student concerns. Make an accountability tracker that will show the progress of achieving BSG’s goals throughout the year. Revisit how reporting happens in sexual violence response processes. I will streamline reporting processes as well as outline specific follow-up procedures to ensure cases are not lost or closed prematurely. I will ensure that resources are made more accessible by working with Safe Space and the administration. My vision is to empower ALL voices and listen to YOU. I hope to hear every concern on all the policies that the BSG will implement. I believe that together we can make this place exactly what you want it to be. Hello all! 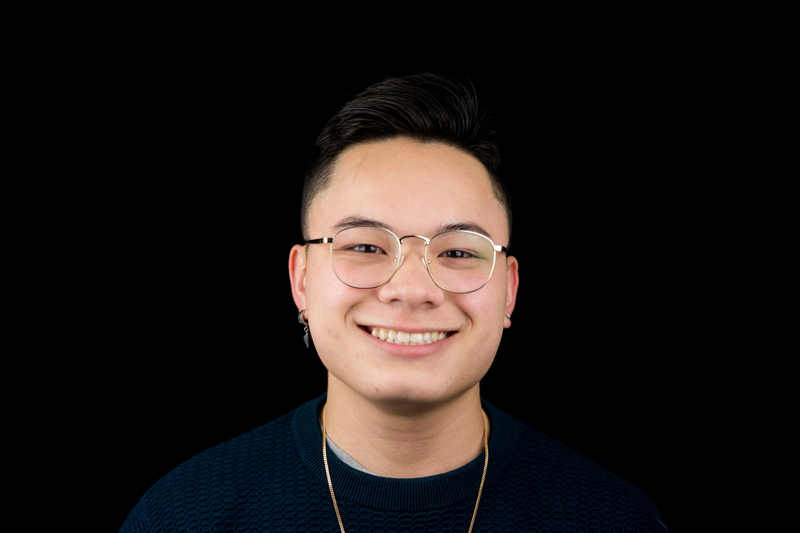 My name is Arein Nguyen, and I am running to be the next vice president of BSG for the 2019-2020 academic year. Over the last two years as an assembly member, I have worked to make Bowdoin a better place for all students. I am running for vice president because I feel it is the next step to continue my work within the student government assembly for the betterment of the student body. I hope that my agenda, as outlined in the following points, will help me gain your support for my candidacy. Continue to pursue the revision of the ESD and International Perspective (IP) offerings to enrich academic life and truly fulfill the liberal arts education of Bowdoin. Continue the work of our current executive team to add paper assignments to the exam “bunching rule”. Cut the BSG operating budget in order to support more student-led events on campus. 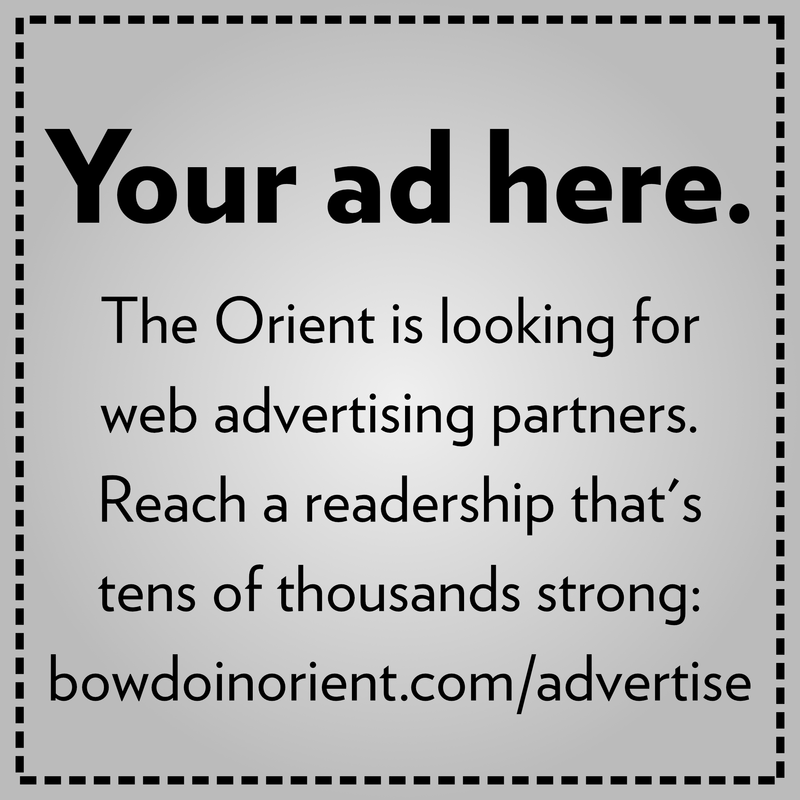 Expand mental health and counseling services for Bowdoin students by hiring additional staff. Follow other schools in implementing inclusion training requirements for tenure-track professors to create more inclusive classroom environments for our diversifying student body. Bring back Common Hour with stronger programming than we’ve had in the last three years. Increase the pressure on administration to address the “living-wage initiative” for fair wages to all Bowdoin employees. Foster an environment for the student body and the town of Brunswick to mend our torn relationship. Increase student body engagement with BSG by hosting weekly meetings in places other than Daggett. Please reach out to me with any questions or concerns! I am looking forward to hearing your input on how we can make a better Bowdoin for all of us. Hello! 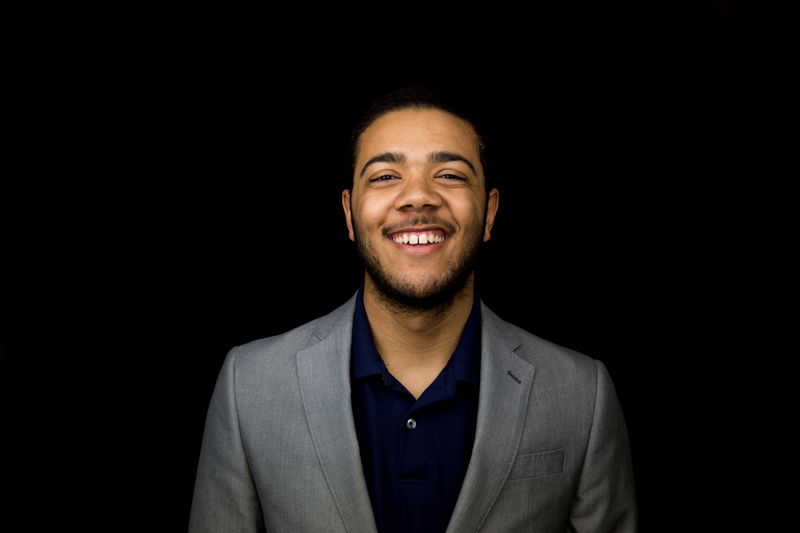 I’m Carlos Campos, and I’m running for BSG Chair of Academic Affairs. Currently, I’m the Safety and Security Representative in the BSG Assembly as well as treasurer for both the Native American Student Association and Quiz Bowl. Furthermore, I will listen to other Bowdoin voices and together we will strengthen Academic Affairs to overcome any future challenge. Through this platform, I hope to best represent your interests. Thank you. Hi everyone! My name is Lily Tedford, and I am running for BSG Chair of Academic Affairs. I am excited for this opportunity to advocate for the student body and improve academic policies at Bowdoin. This year I have served on the BSG as a Developmental Representative to the Committee for Diversity and Inclusion, where I helped plan No Hate November. I am also the Deputy Chair of the Spring Gala Committee and have contributed extensively to BSG-wide conversations at our General Assemblies. I have many ideas for the Academic Affairs Committee, along with the dedication and leadership to make them a reality. My main focus is seeking academic policies that benefit student mental health, such as instituting a college-sanctioned surprise day off from class (think something like Mountain Day at Smith or Williams), working with professors to limit assignments over breaks and bringing mental health into academic conversations. Additionally, I will build on the work of previous Academic Affairs Committees in pushing for the double minor and publishing course syllabi before registration. I also plan on continuing the conversation around what courses should count for the ESD and IP distribution requirements, seeking credit for labs, and trying to extend the Credit/D/Fail deadline. Most of all, I will be listening to the student body to ensure that I can improve the Bowdoin experience to the best of my ability. 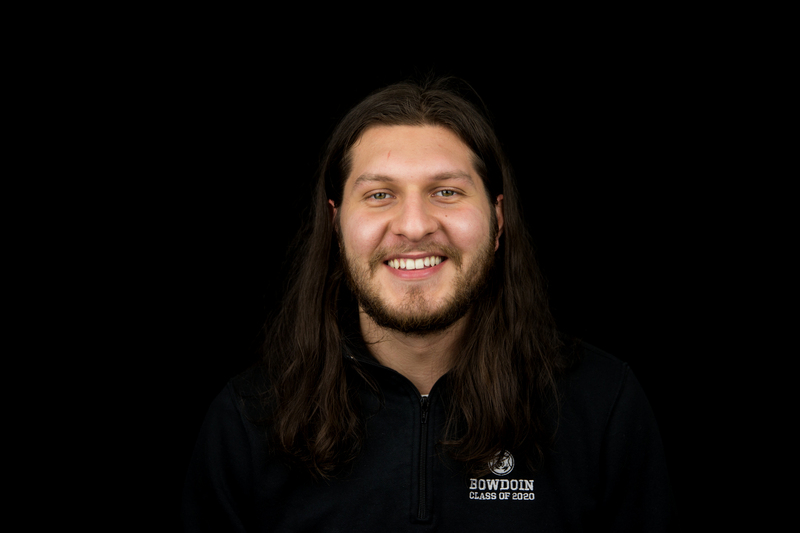 My name is Wilder Fray Short, and I’d be honored to represent all Bowdoin students as the new BSG Chair of Facilities and Sustainability. While serving as the President of the Class of 2022, I have worked under the guidance of our current Chair. Our work consisted of issues that fall under the purview of the Chair position: campus sustainability, meetings with administrators to improve daily life and working with dining to further improve an already amazing service on our campus. My work on the class council included planning the First-Year/Sophomore Dance, leading weekly class council meetings and planning a successful First-Year Trivia Night. My goals for the future semesters fall under three categories: fun, filling and foolproof. Fun includes improvements to the Game Room, Smith Union and common rooms around campus. Filling includes express breakfast, potential avenues for smoothie machines and more environmentally friendly options when eating express. Foolproof includes more accessibility to buildings on campus, crowd-sourcing environmentally friendly improvements on campus and doggy bowls and bags around campus. This campus has the potential to be even better than it already is, and with the support of my peers I will fight to get it above and beyond our goals. Hello there! I am running for BSG Chair for the Treasury. Over the past two years I have served as the Class of 2020’s Treasurer and Vice President. As the Class of 2020’s treasurer, I sat on the Student Activities Funding Committee (SAFC). I learned how the SAFC operates and I feel confident in my ability to continue the great legacy of the SAFC by managing the budget, fairly allocating funds to clubs and being transparent in the committee’s funding decisions. As Class of 2020’s VP, I sit on the Student Organization Oversight Committee (SOOC). I have gained insight on the club chartering process and club inner workings, and this knowledge gives me an advantage in understanding club needs from club leaders’ perspectives. I will work hard to provide the best functioning of the SAFC through reevaluating the SAFC guidelines, streamlining the funding request process by providing information in digestible ways to club leaders and keeping the student body informed of the SAFC’s funding decisions. Finally, if elected, I will work with BSG President candidate Ural Mishra to give flexibility to BSG’s operating budget to make more money available to fund other club requests while also maintaining BSG’s overall functioning. Thank you! My vision for Chair of Student Organizations is to increase the theme of inclusivity around clubs. 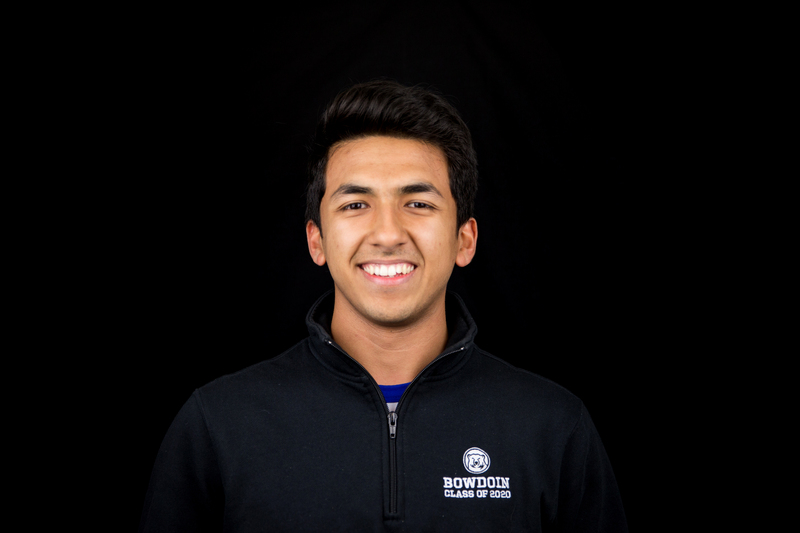 I want to focus on making sure that everyone at Bowdoin feels comfortable in joining any club that they wish to. I would accomplish this task by increasing leadership training, chartering new clubs and maintaining good connections with club leaders. By doing these three things, I would be able to ensure that clubs are open and available for everyone to join, and students’ lifestyles would be improved through the inception of new clubs. My current position as an At-Large Representative on the Student Activities Funding Committee (SAFC) has helped me forge strong connections with Student Activities in order to help bring the vision forward. The SAFC has also provided me with an opportunity to gain exposure to the numerous clubs on campus and their current visions. My experience on SAFC, along with a strong motivation and passion to see my vision come forward, will help me ensure that clubs run smoothly and successfully on this campus. As BSG Chair of Diversity and Inclusion, I plan to fulfill the office’s responsibilities to the best of my ability. As chair, I will commit the time and energy required in order to represent the interests of the groups within the committee. I have two specific goals I hope to accomplish during my time as chair of this committee. As committee chair, I plan to engage alumni of color with student affinity groups, forming new networks and partnerships. Furthermore, it will be an explicit goal to provide student groups with the resources required to pursue opportunities provided from these networks. I also hope to facilitate new programming targeted at connecting non-students athletes and by providing new spaces and coordination I hope to engage our full student body. My two goals are formed by my personal experiences and time spent at our college. It is no secret that students of color and our alumni haven’t interacted; this fact has resulted in students missing out on a primary function and benefit of our college. 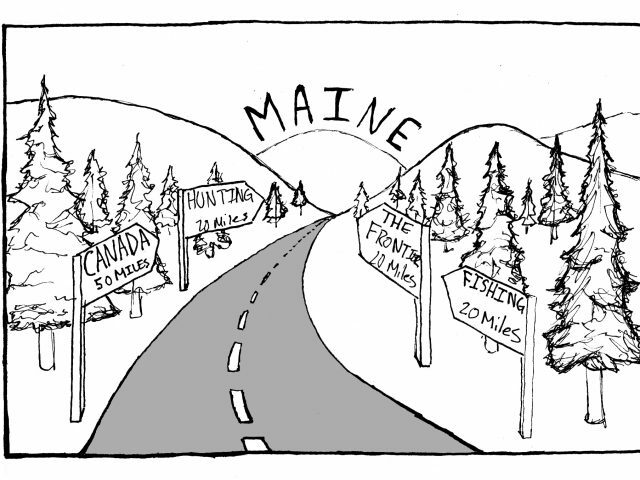 Our home away from home: where does Maine fit in? This weekend, students will have the opportunity to elect officers for next year’s Bowdoin Student Government (BSG) executive committee. Sort of. Only three of the officer positions are actually contested this year—the chairs of diversity and inclusion, facilities and sustainability, student organizations, student affairs and the treasury will win by default. To the Editor, I wanted to publicly thank all the Bowdoin students who are spending their Saturday mornings this month teaching Brunswick’s youngest schoolchildren how to play soccer. I’ve seen firsthand all the smiles these student-coaches are bringing to kids’ faces as they play.